Congratulations to the Winners of BACK TO 1942! Congrats to the winners of BACK TO 1942!!! Our “Back to 1942″ contest is now closed. CJD would like to thank all who entered, but unfortunately, there could only be two lucky winners… were you one of them? Click “Read More” to find out!!! Win BACK TO 1942 From CJD!! 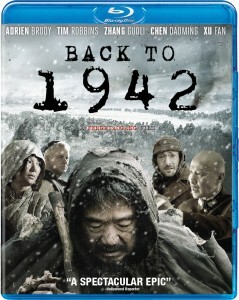 Enter to win BACK TO 1942 from Cinema Judgement Day and Well Go USA!!! Enter to win “Back to 1942″, the new film from Well Go USA starring Adrien Brody and Tim Robbins. 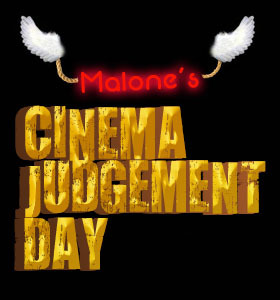 Cinema Judgement Day will be giving away one Blu-Ray or one DVD, to two lucky readers just in time for the film’s May 14th release! All you have to do is send an email here with 1942 as the subject line and your name and BD/DVD preference in the body. Winners will be randomly chosen and notified via email at the contest’s close. The giveaway runs from Sunday, May 5 2013 through Sunday May, 12 2013 and is only open to US residents. Only one entry per person, please. Good luck!! !